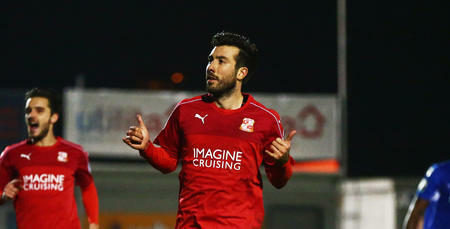 MICHAEL Doughty has re-joined Swindon Town on loan. 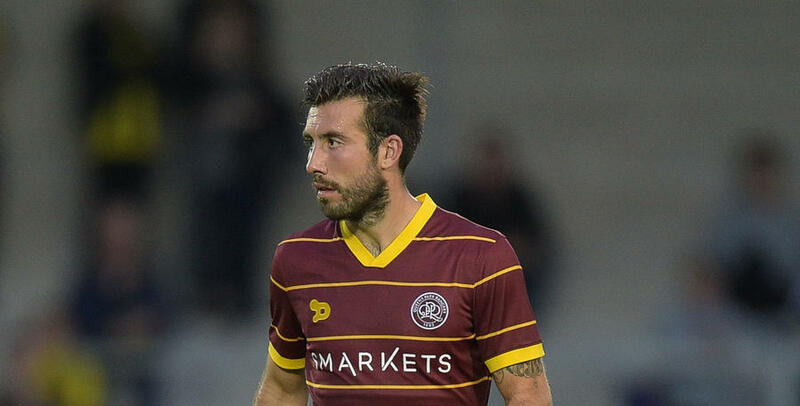 The midfielder, who spent the second half of last season at the County Ground, has put pen to paper on a season-long loan deal with the Robins. The 23-year-old could be in line to make his debut for Luke Williams' side in their League One season-opener against Coventry City tomorrow (Saturday).